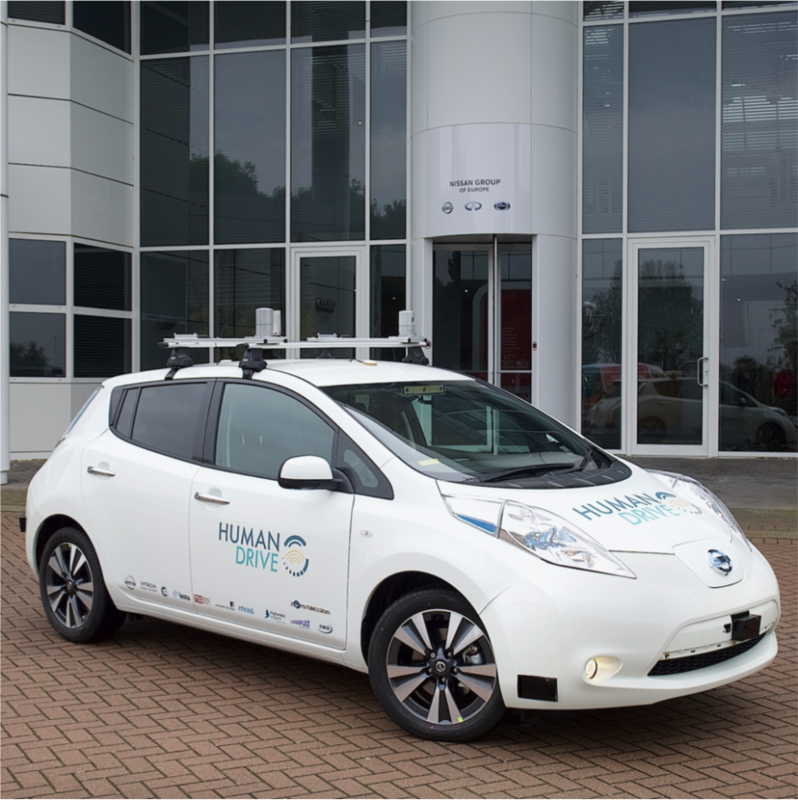 A 30-month Autonomous Vehicle project led by Nissan’s European Technical Centre is to culminate in what is being called the most complex journey yet attempted across the UK without driver input. The HumanDrive project vehicle will be expected to deal with a variety of UK unique driving scenarios, including country roads, high speed roundabouts, A-Roads, Motorways in live traffic and different environmental conditions. Additionally, the vehicle will emulate a natural human driving style, providing an enhanced experience for the occupants. To achieve this, the project will draw upon the expertise of a variety of organisations, including the tech giant Hitachi and Transport Systems Catapult, who oversaw the first UK test of a driverless vehicle in a public space in 2016. Other partners include Cranfield University, University of Leeds, HORIBA MIRA, Atkins, Aimsun, SBD Automotive and Highways England. Greg Clark, Business and Energy Secretary, said, “Low carbon and self-driving vehicles are the future and they are going to drive forward a global revolution in mobility. This revolution has the potential to be worth £52bn to our economy by 2035 and the opportunity to be at the forefront of this change is one we cannot afford to miss. I wonder how it will learn to let another car out of a side tuning, if that driver may be experiencing difficulties if the road is busy and you decide it is safe to do so? A human can drive with ‘consideration’ for others.